Here are the list that will make your life easier with Zimbra email client. Note: You can also access Zimbra keyboard shortcuts with Ctrl + Q or under Settings > Shortcuts. Zimbra web client is part of Zimbra Collaboration Suite (ZCS). The suite consists of both client and server components and a desktop client. 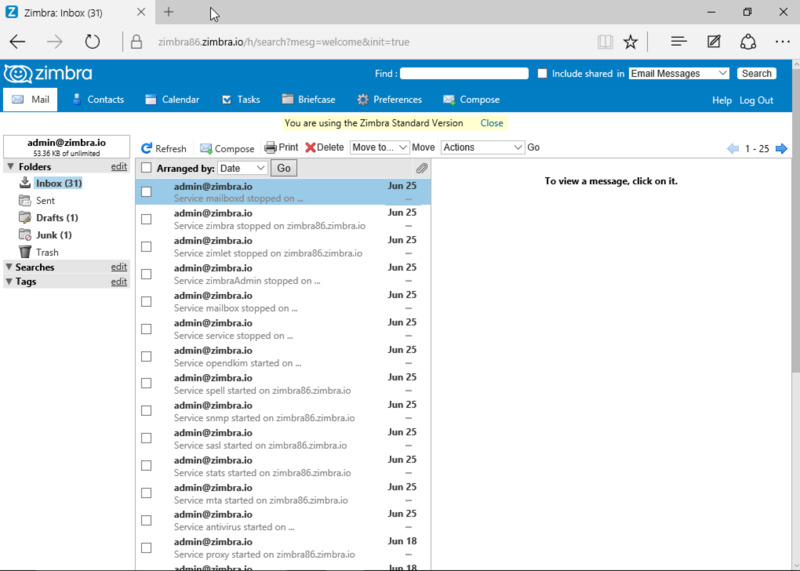 This entry is about the web based e-mail client. What is your favorite Zimbra Web Client hotkey? Do you have any useful tips for program? Let other users know below. Is there any option (or one of the layouts) that deactivates the hotkeys so it goes back to use browser or system default ones?